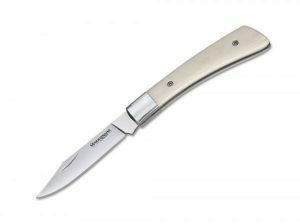 Boker have a long-standing history of producing high quality knives, with production beginning in the German blade-city of Solingen way back in 1869. 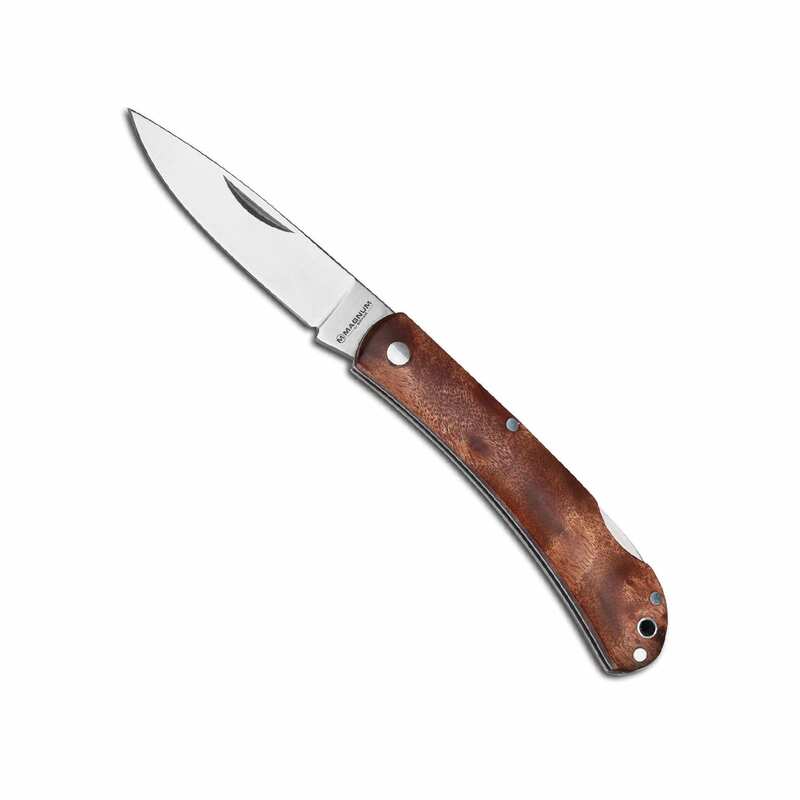 Boker knives have a repuation of being quirky and intriguing thanks to their unique designs and wide range of materials used on their handles. 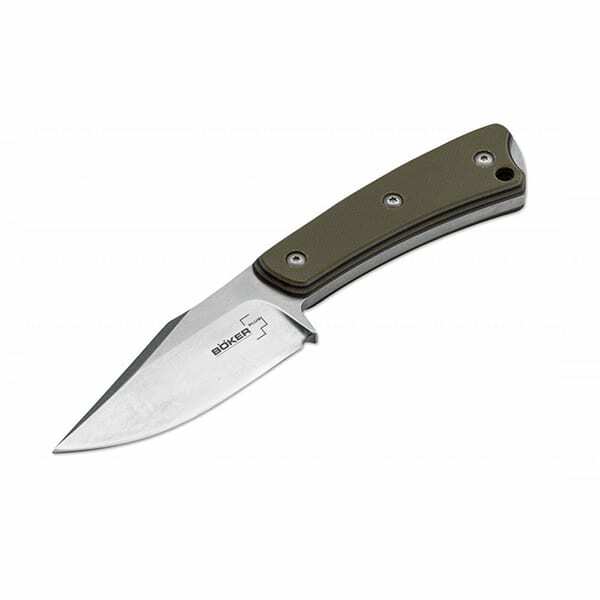 Boker pocket knives and Boker hunting knives are popular choices with those who are particularly hands-on in the great outdoors as they are easy to carry around and are exceptionally reliable. 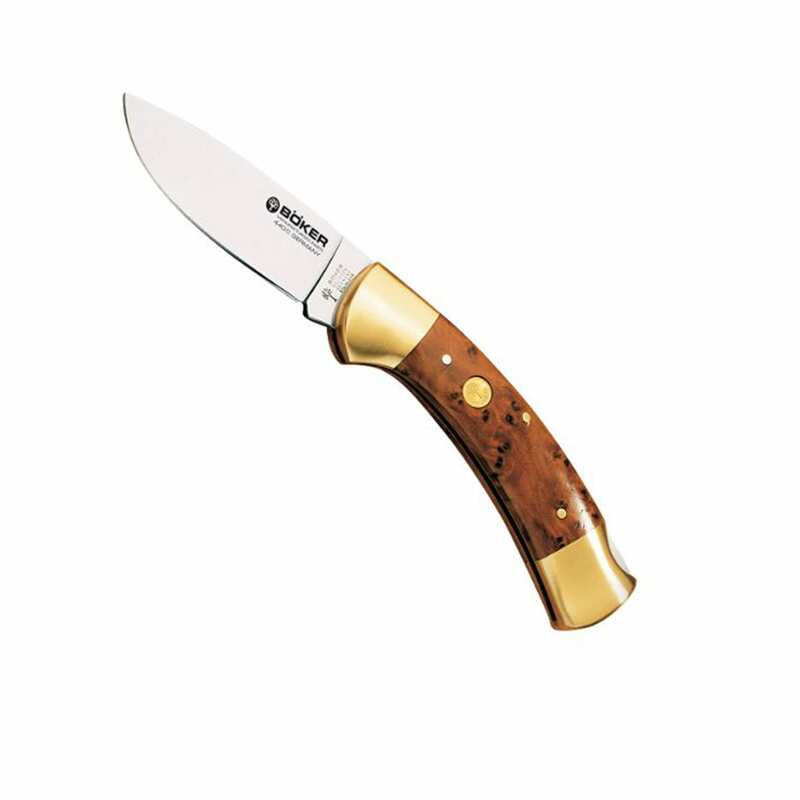 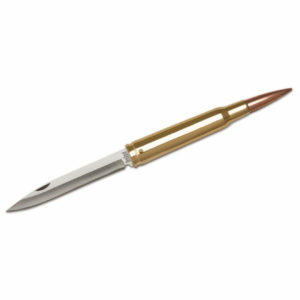 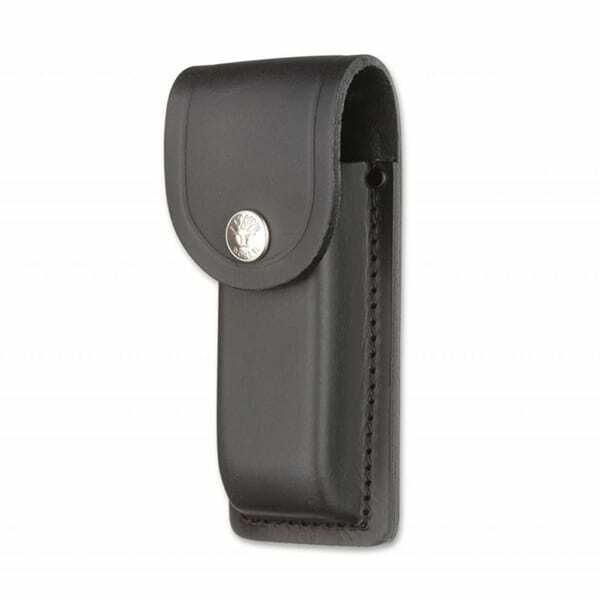 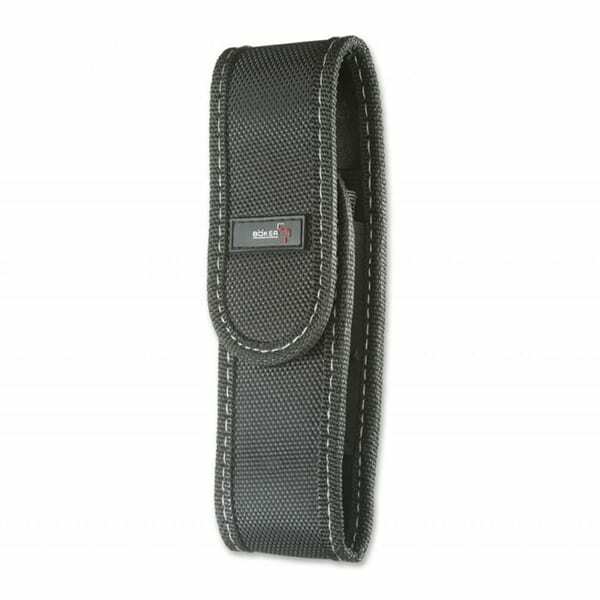 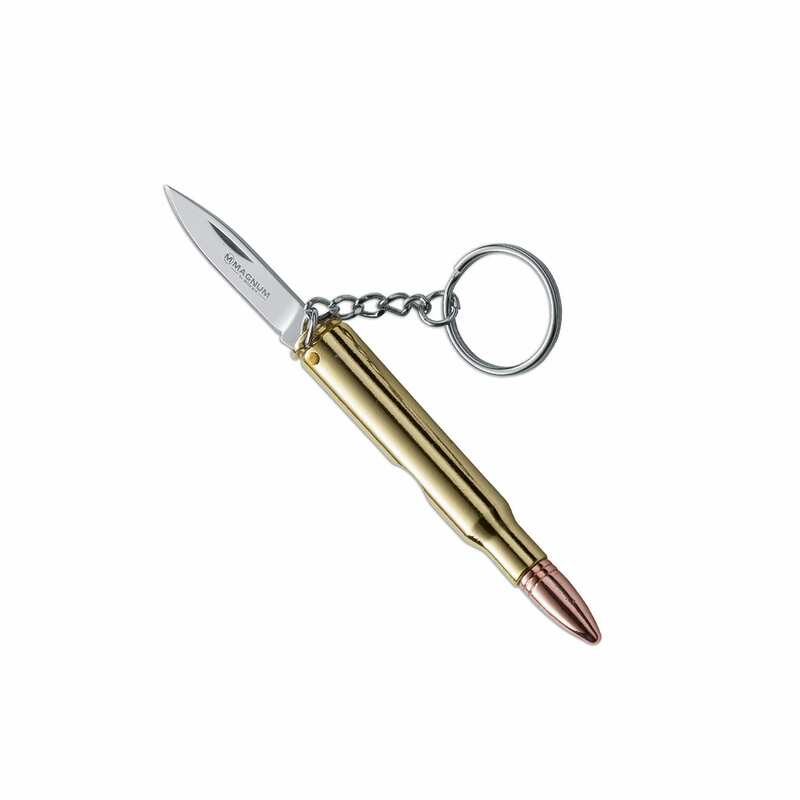 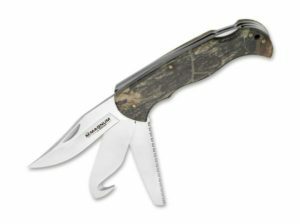 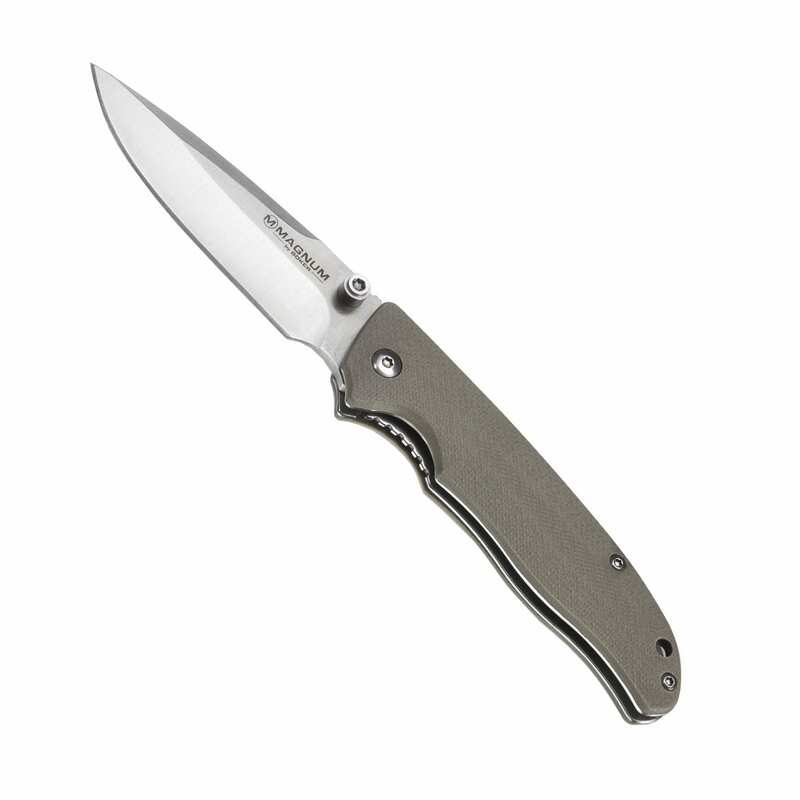 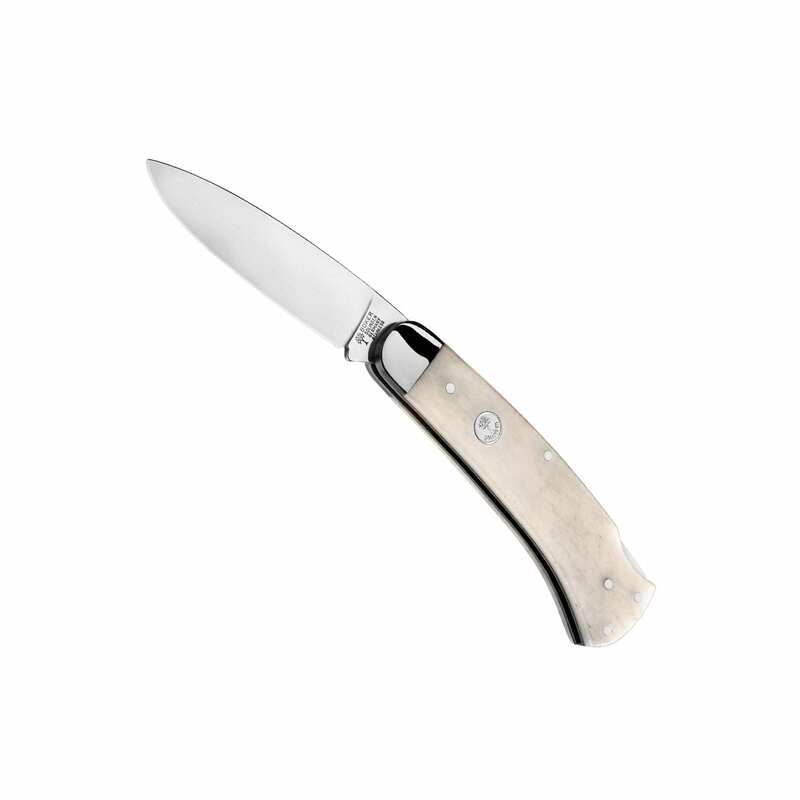 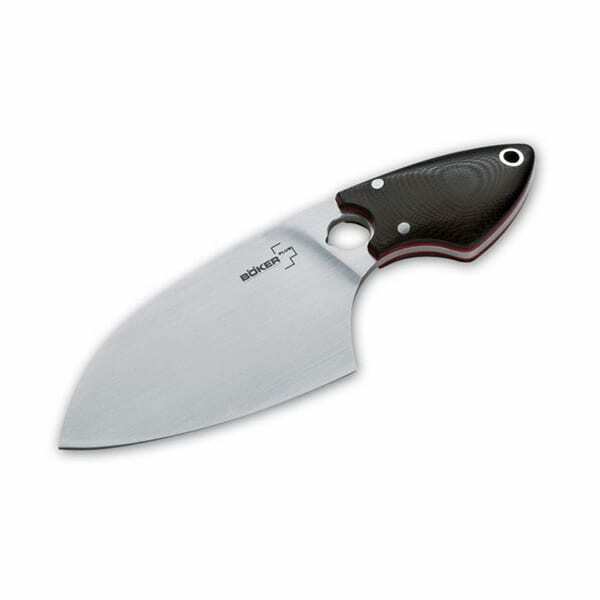 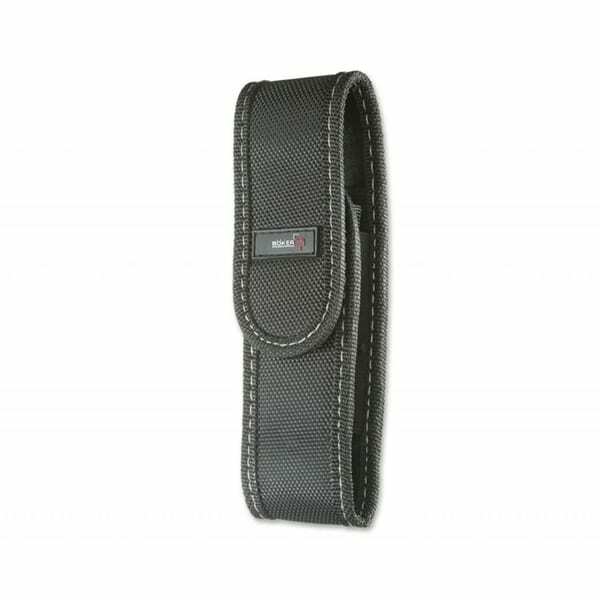 Particularly popular collections include the Boker Plus and the Boker Magnum ranges.